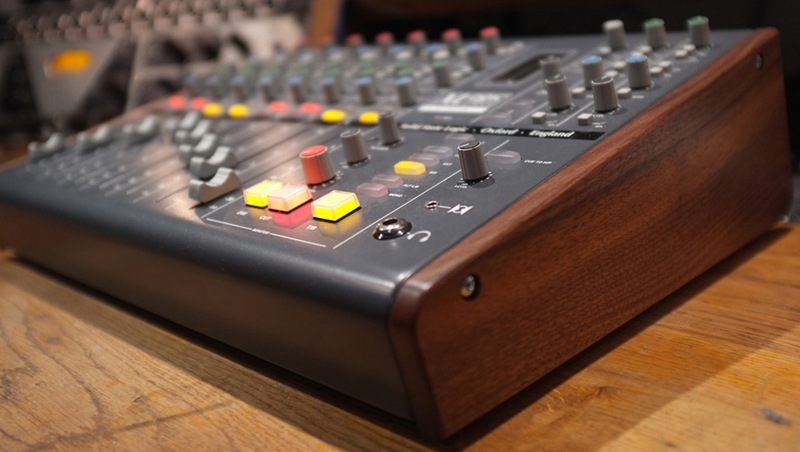 We are pleased to offer solid hardwood side panels for the X-Desk and X-Panda series from SSL. We make everything to order so shipping will normally be 14 days after payment received. 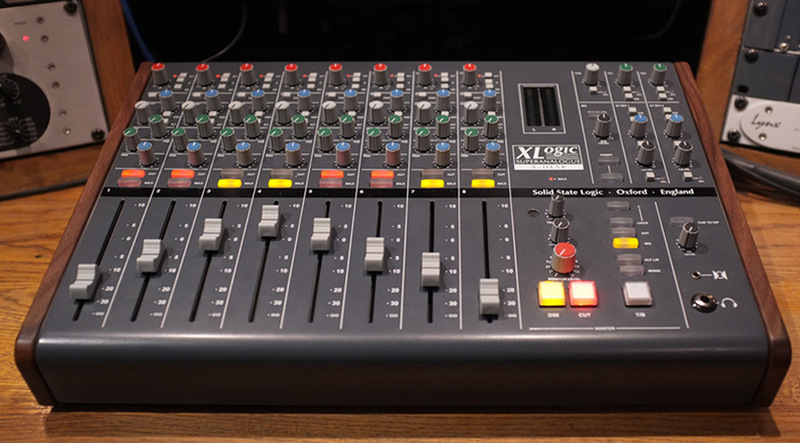 The option to buy a set of 3 panels at the same time is for those people who want to put two units next to each other and be able to put one panel in between. 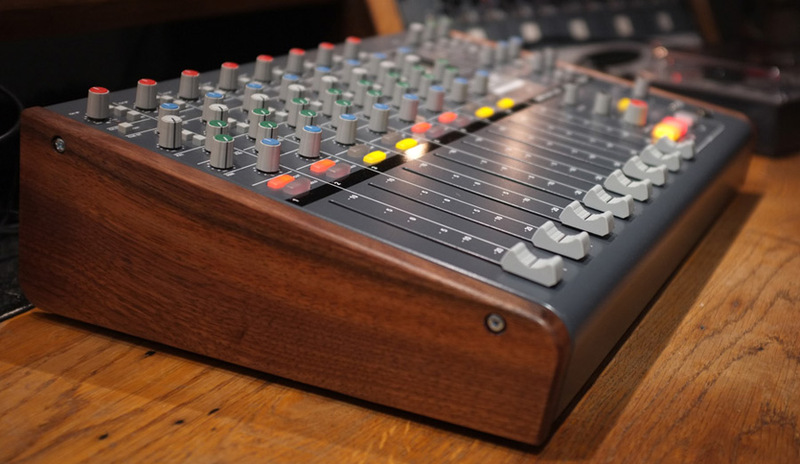 If you want to have your side panels made in a wood other than Walnut, drop us a line. 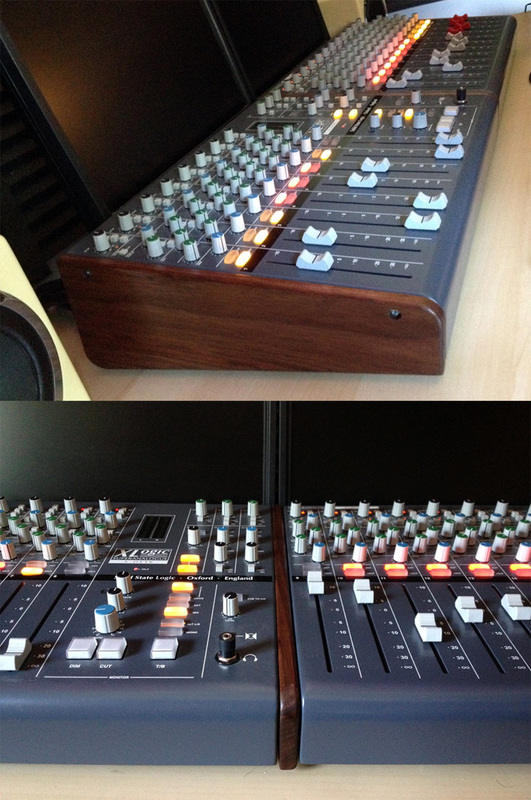 Here’s an example of an SSL X-Desk fitted with a pair of our solid Walnut side panels. Important notice: only use the supplied M4 10mm (2/5″) screws to fit your panels. Do not use longer screws.